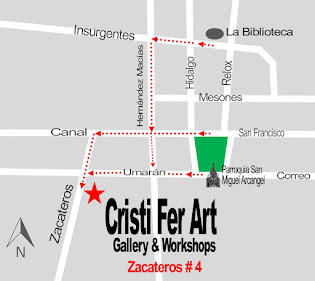 Last day of March at Cristi Fer Art Gallery and Workshops in San Miguel de Allende! Summer is here in San Miguel! Just wanted to share some of our workshop participants photos! Read their comments on TripAdvisor! 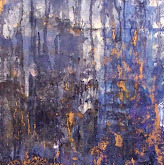 And contact us to reserve your spot in one day or one week workshop!